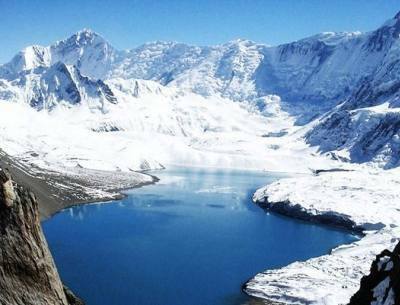 Annapurna region nowhere in this planet can match the beauty, where you can walk from low warm sub-tropic temperatures to cooler alpine zone to remorseless fields of ice and glaciers of arctic climate with constant views of the snow capped peaks on daily walks. 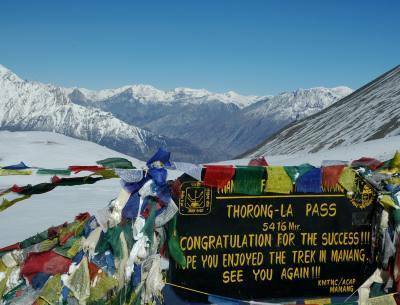 Annapurna region with world tenth highest Annapurna I stands at 8,091 m one of the massive mountains range of midwest Himalaya of great beauty, as the name means Enough Food / Crops, where Anna for crops/food and Purna for enough. 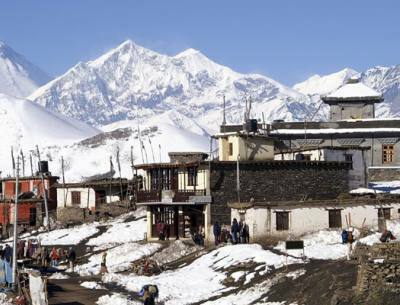 Annapurna Himalaya glaciers feed the rivers to irrigate the farm fields yielding enough crops thus the name Annapurna, listed as world’s best adventure destinations where you can trek for a day to a week or more without a boring moment in the comfort of nice tea-houses serving as lodges for trekkers with a room with a view. 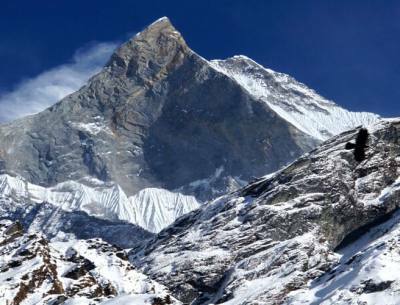 Annapurna Himalaya offers boundless adventure from moderate to adventurous with challenging and demanding treks, where you will be encircled with giant peaks. 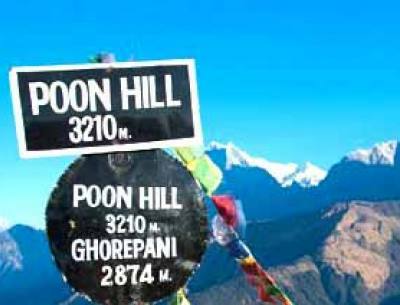 Annapurna region includes world deepest gorge of Kaligandaki river valley and world’s largest natural rhododendron garden when wildflowers are in full bloom turning the hills into magic with riots of colors. 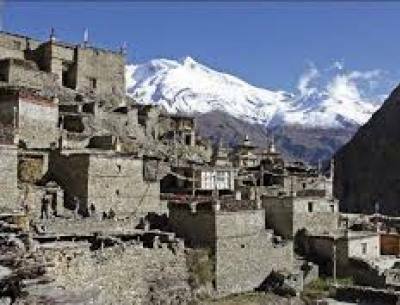 Beside views and lovely forest traditional farm villages of a different mountain, tribes are equally interesting with Buddhism religion of Tibetan origin included fascinating culture and age-old traditions. 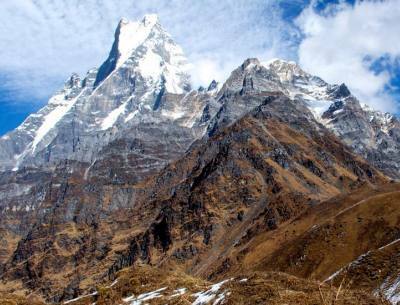 Annapurna region with enchanting forest, culture and views the whole area protected by ACAP (Annapurna Conservation Area Project) where you will be walking safe and sound within its beautiful areas in the shade of Annapurna Himalaya from North to Southern sides.